Atlanta may be one of the most modern cities in America yet it is surrounded by the remnants of ancient Native American civilizations that date back thousands of years. One such civilization was located in Macon, Georgia at the archaeological site known as Lamar Mounds. 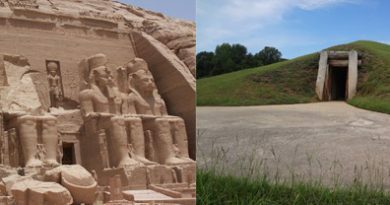 Located just an hour south of Atlanta, the Lamar Mounds site is located on the property of the Ocmulgee National Monument, another ancient Native American civilization that predates the Lamar site by 300 years. Ranger-led tours of the Lamar Mounds site will be offered free-of-charge to the public on Saturday, May 19th, and make for the perfect road trip. The Lamar site at Ocmulgee National Monument contains two large earthen mounds including the only known example of a spiral mound in North America. This unique mound was built around 1350. The other mound is a square earthen pyramid reminiscent of those in Mexico. It is believed that a temple or chief’s residence was once located atop this pyramid. One branch of the Creek Indians, the Kasihta or Cussitaw, maintain that the Lamar Mounds site is the location where they finally “sat down” and settled permanently after their long migration from the west. 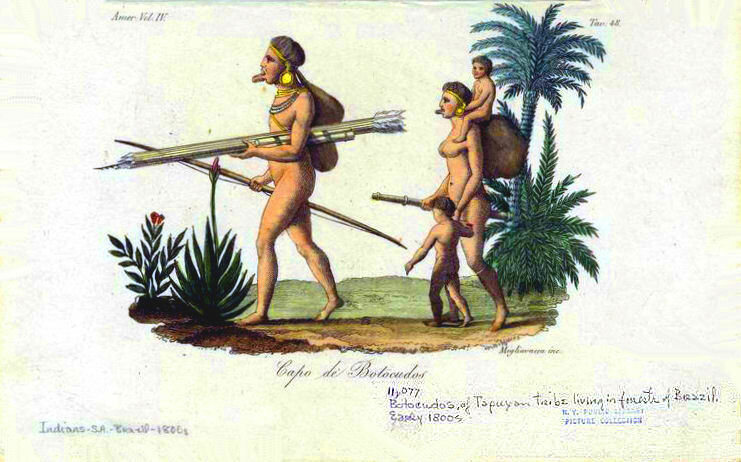 Some research has shown that this branch of the Creek Indians likely originated in West Mexico. 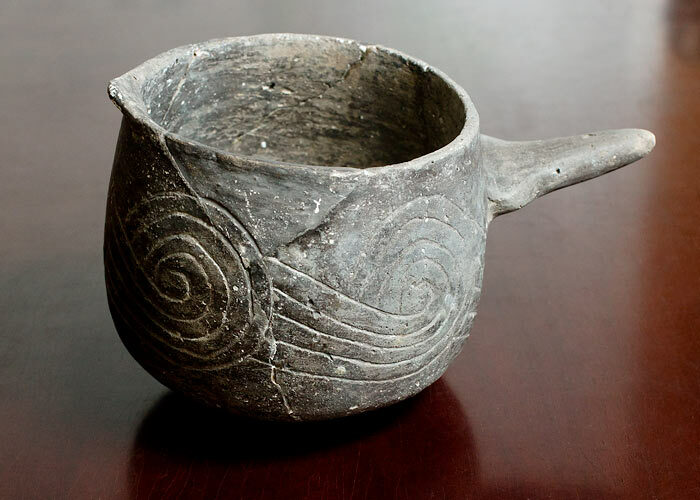 Other research has shown that around the same time that the Lamar Mounds site was occuppied another interesting phenomena occurred nearby at the Bull Creek site: the creation of pottery in the shape of small dogs. In fact, research shows that the most likely breed of dog represented by these pots is the Chihuahua breed. Interestingly, the Chihuahua breed is thought to have originated in Chihuahua, Mexico at an archaeological site known as Casas Grandes or Paquime. Coincidentally, this site was attacked and destroyed around the same time period that the Lamar Mounds and Bull Creek sites were first founded. Interestingly, a satellite village of Casas Grandes included a spiral mound. Was the Lamar Mounds site founded by refugees from Casas Grandes? 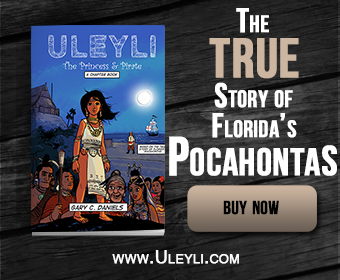 This is just one of many unanswered questions about the origins of Georgia’s Native Americans. If you are interested in learning more about Georgia’s ancient history and the Lamar Mounds site, be sure to take advantage of the free tour of the site led by National Park rangers from the Ocmulgee National Monument this Saturday, May 19th. Visitors should meet at the Ocmulgee Mounds visitor center at 9 A.M. From here it is a short drive to the site, then a 4 mile hike round trip. The area is swamp land so hiking boots are suggested with water, bug repellent, and snacks. The park asks that if you plan on attending the trip, contact the park (just for a head count) at 478-752-8257. 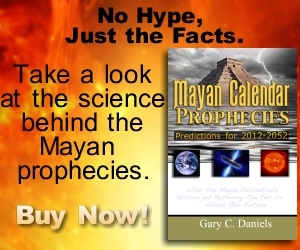 For directions and more information you can visit their website. 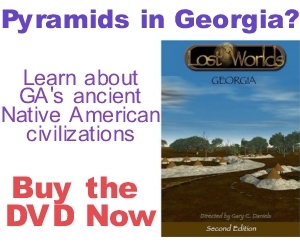 For more information on ancient Native American civilizations visit my websiteLostWorlds.org, subscribe to my newsletter, find me on Facebook, or view my DVD Lost Worlds: Georgia.